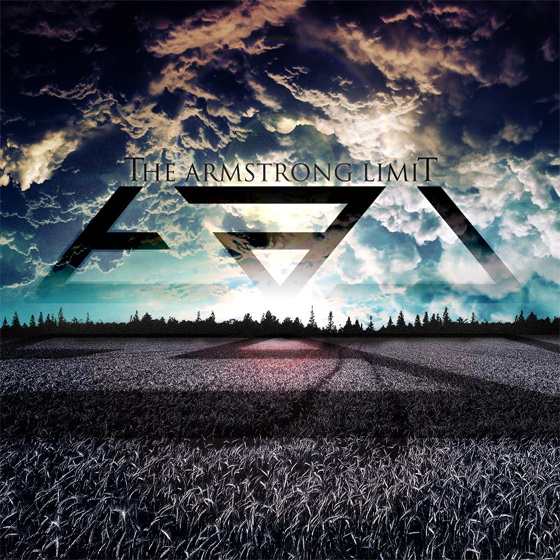 The Armstrong Limit is an upcoming band with a lot of promise. They have a great balance between melody and heaviness, bringing serious musicianship in their songs. The band has a new, self titled EP on the way. It will be a treat to hear what they do in the studio. There's no further information right now but we'll keep you up to date. In the mean time, blast the tracks below and go show The Armstrong Limit some love if you like it! « BORN OF OSIRIS / UNEARTH TOUR KICKS OFF!